The temperate grasslands are a biome that includes the prairies of North America, the steppes of Russia and Mongolia and the South American pampas. 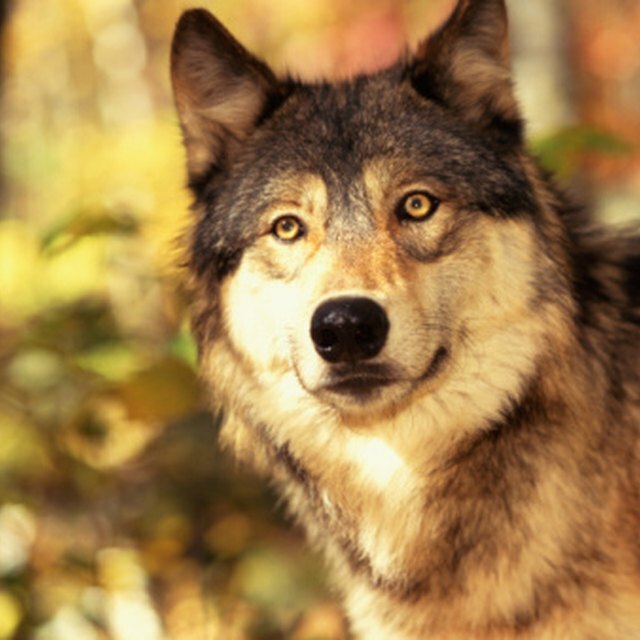 Among many other animals species, wolves also live in the temperate grasslands; wolf species include the gray wolf (Canis lupus), the subspecies Mexican wolf (Canis lupus baileyi) and Eurasian wolf (Canis lupus lupus), as well as the North American red wolf (Canis rufus) and the South American maned wolf (Chrysocyon brachyurus). The gray wolf is the biggest species in the Canidae family, which inhabits temperate grasslands of the Northern Hemisphere. The gray wolf has several subspecies, which often refers to geographic groups with specific characteristics. The Mexican wolf is a smaller and critically endangered subspecies of gray wolf, which was reintroduced to the North American temperate grasslands recently, after almost extinct in the wild. The red wolf features spots of reddish fur, often near the ears, neck and legs. Once abundant on the temperate grasslands of North America, red wolves were extinct in the wild, during the 1980s. After a successful recovery program, red wolves are today back in the wild. According to the Red Wolf Recovery Project, 41 pups were born in the wild population in 2009. As a subspecies of the gray wolf, the Eurasian wolf inhabits the temperate grasslands of Europe and Asia. 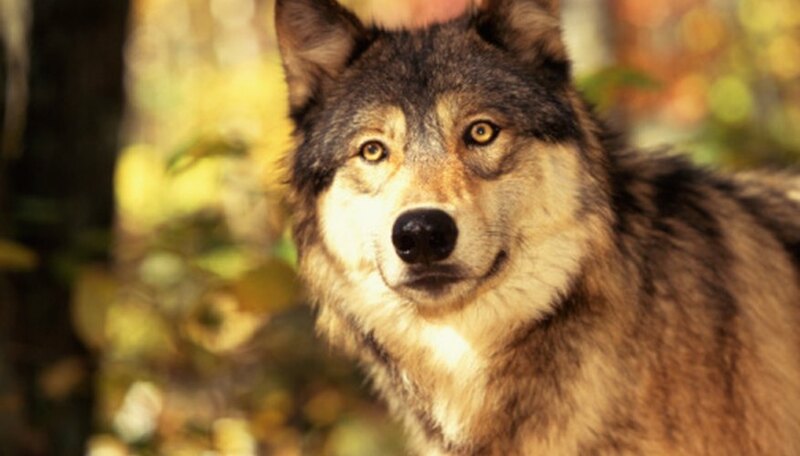 They live in smaller packs and are considered more adaptable to environmental changes, when compared to the North American gray wolf. Eurasian wolves also have narrower heads, longer ears, coarser fur and thinner tails than gray wolves. Size vary according to geographic distribution, but animals found in Asia are often bigger than their European counterparts. The maned wolf is only found in the temperate grasslands of South America. This species has a very distinct appearance, with long legs, big ears and an orange to red fur. With 26 to 42 inches at the shoulder, the maned wolf is the tallest of all wolves. The drastic reduction of habitat for agricultural use and road accidents are the main threats to maned wolves, which are now extinct in Uruguay. Zinni, Yasmin. "Wolves That Live in Temperate Grasslands." Sciencing, https://sciencing.com/wolves-live-temperate-grasslands-8376878.html. 25 April 2017.